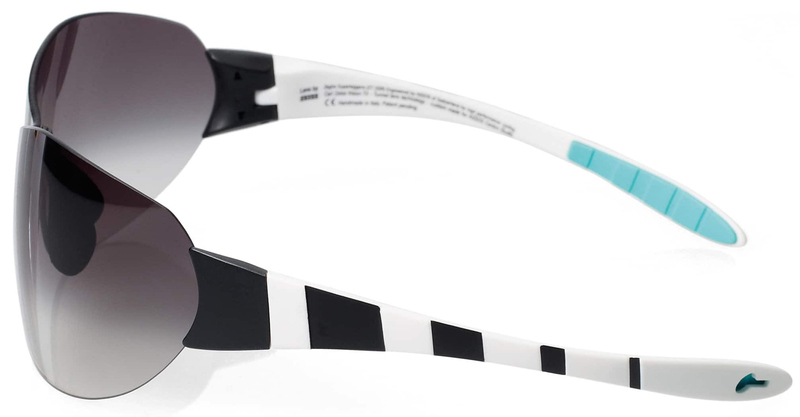 Cycling sunglasses not only protect riders from harmful sun rays, but it also protects a rider's eyes from debris and other objects from flying into their eyes. Some of the most common objects that plague riders are bugs, dirt, and water. 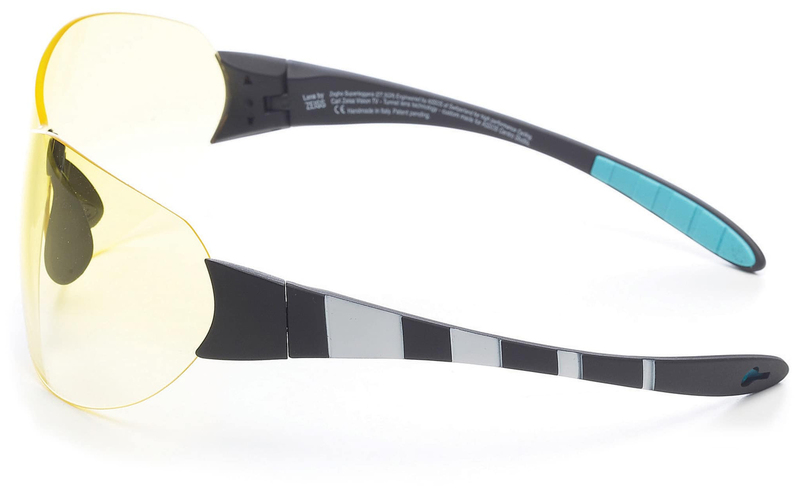 The Assos Zegho Cycling Sunglasses are a revolution is light transmission technology. 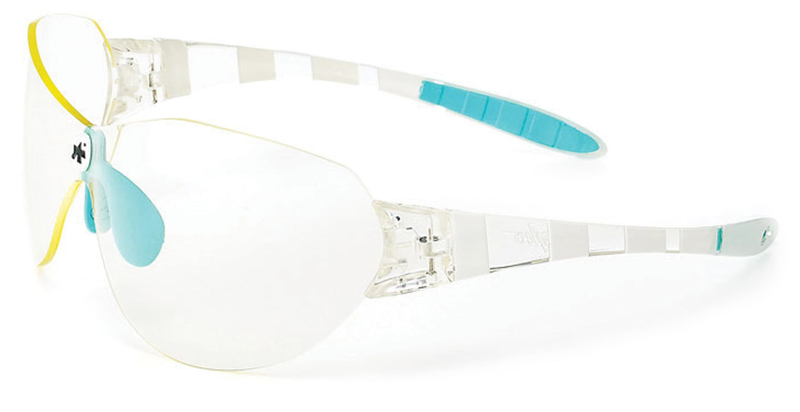 It provides an outstanding fit and razor-sharp vision. It features a Zero Optimal Distortion lens that allows you to see the road better while riding. 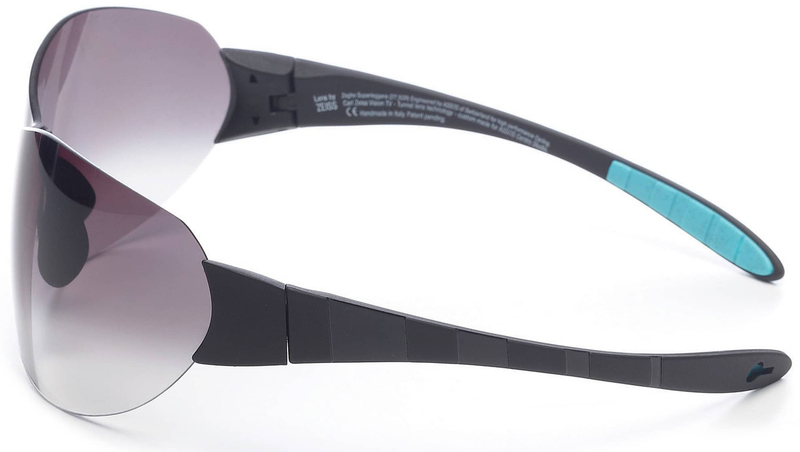 The lens is photochromic which means the lens will darken or lighten depending on the light conditions. The flexible clickFace nosepiece sticks to skin even when wet.